Back to category: Something Different. The Umbrellas & Parasols Dual Umbrella is a quirky umbrella designed for two people. 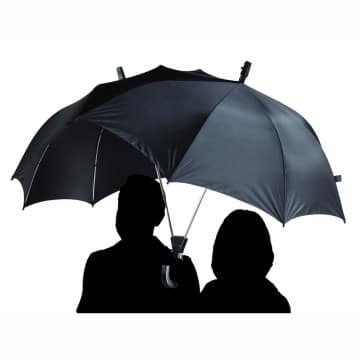 It has an unusual canopy design big enough for two, with two shafts that culminates in one plastic crooked handle so that one user can hold the umbrella whilst it protects two people. 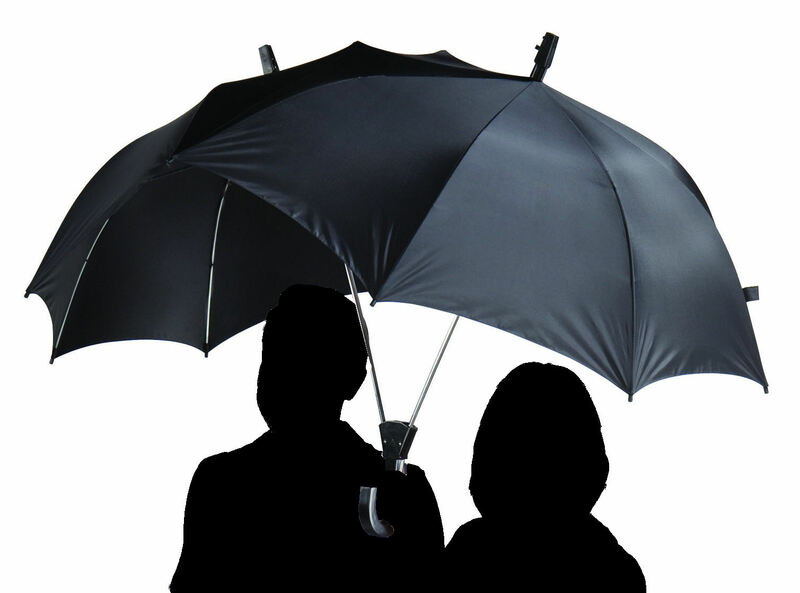 This novelty umbrella has a metal shaft and ribs, with the option of plastic or metal canopy caps. 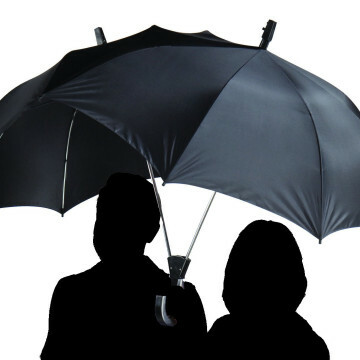 The stainless steel shaft folds into the same size as a regular umbrella. 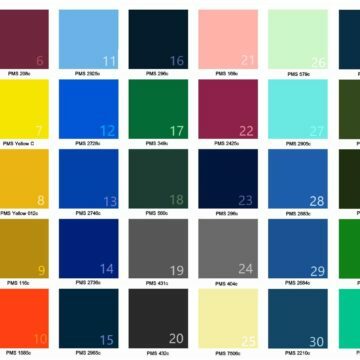 This umbrella comes with a wide range of different canopy colour options and can be customised with your logo and branding via screen-printing; digital printing is also available for more complicated designs.